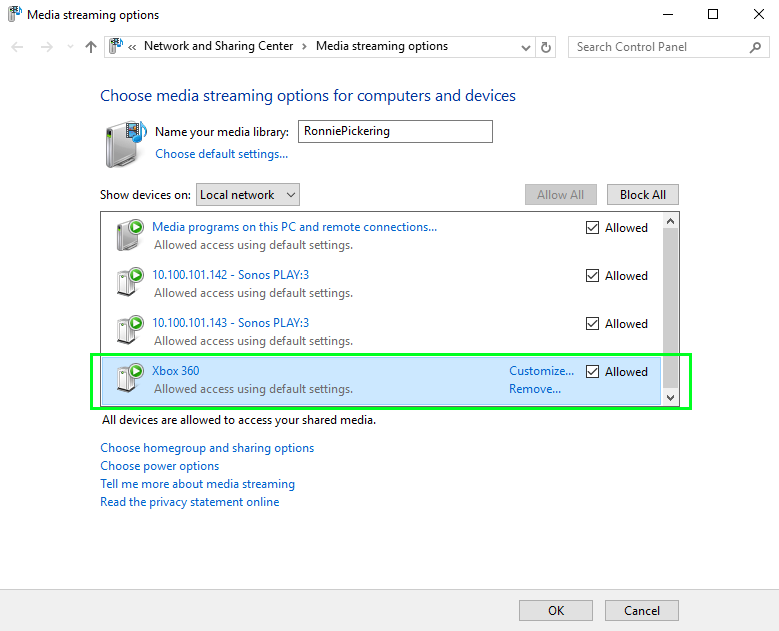 Having trouble streaming audio from your Windows 10 PC to your Xbox360? 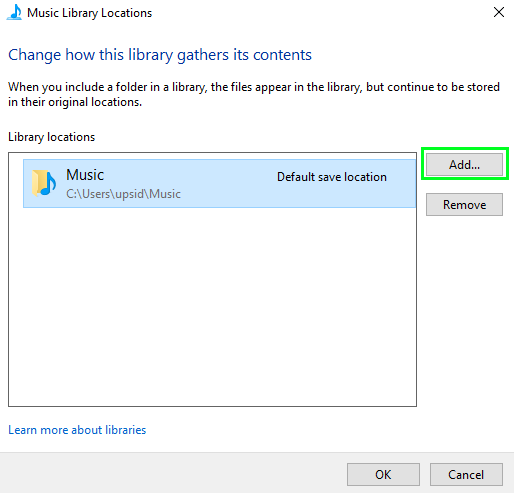 The steps below have been posted as a service to Microsoft XBox360 users and customers. 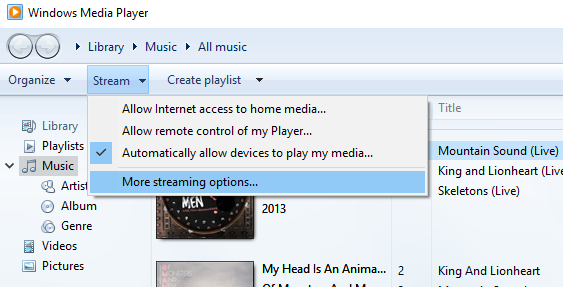 You should now be able to access your library using the System Music Player on the XBox360. 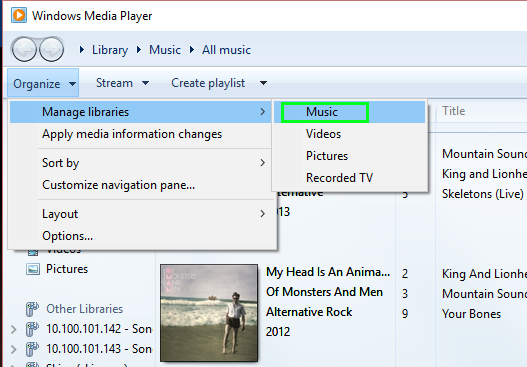 Your library will show as MyPC\MyUsername from the available media devices on the XBox360's music player screen.